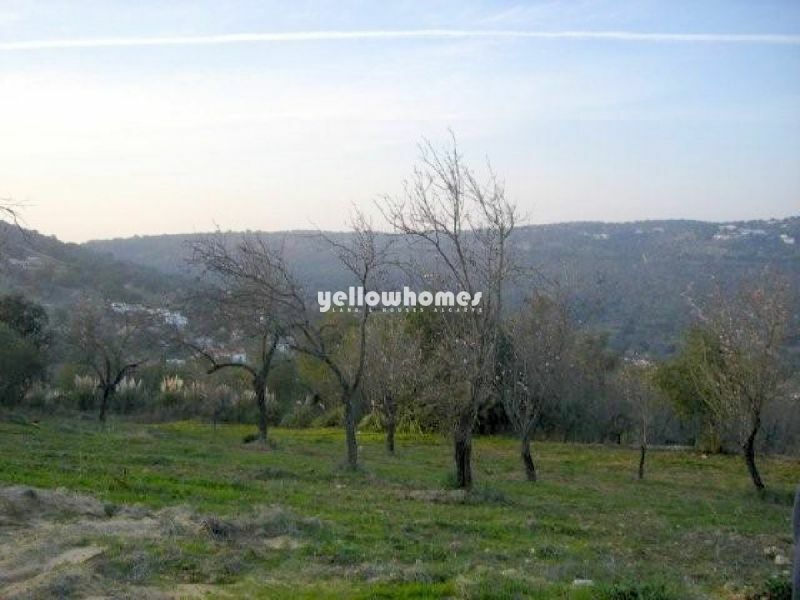 This beautiful, slightly sloping and west facing plot with beautiful country views is located in the quiet countryside of the popular area of Parragil near Boliqueime. 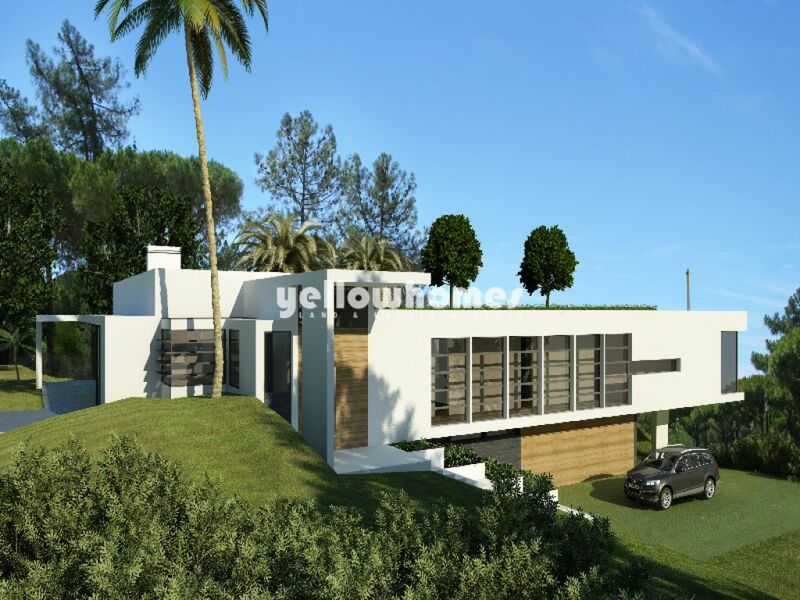 The contemporary architectural project of a 4 bedroom, L-shaped bungalow-style villa is approved; the plot has already a borehole and is completely fenced. 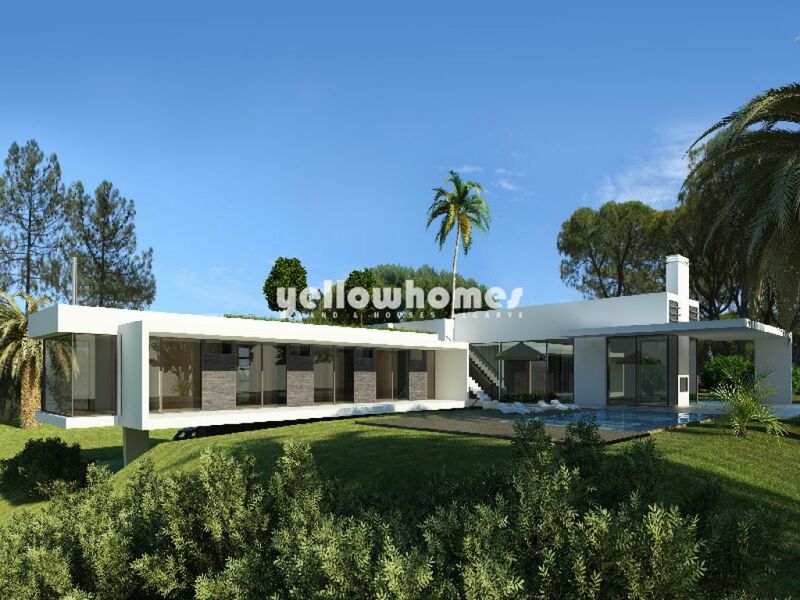 Magnificent contemporary design by Vasco Vieira totalizing 480 m2 of construction area set in a plot of 4800 m2. It is a striking blend of natural materials and glass to create something that is spacious, stunning, and in harmony with its rural surroundings. 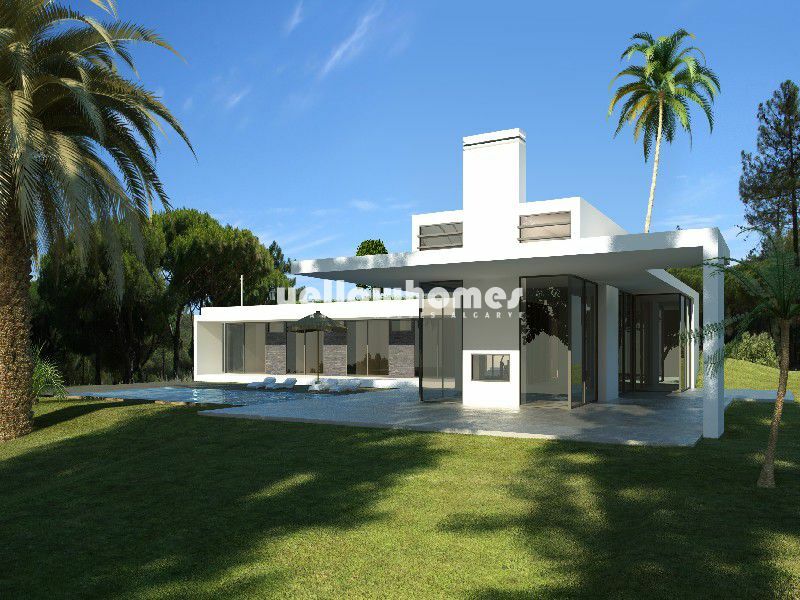 The finished villa will consist of 4 double bedrooms with en suite bathrooms, an imposing entrance hall, a kitchen with breakfast bar, a spacious lounge with doubled sided remote control gas fire. The surrounding terraces and the pool are accessible from all bedrooms, lounge and the kitchen. An external staircase leads to the rooftop terrace. An internal staircase leads to the spacious basement with double garage, storage/laundry room and space available for gymnasium, sauna and media/games room. 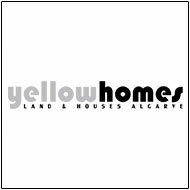 This property can also be offered as a turn key project with all finishings to your personal taste. (Please contact us for more information about terms and conditions).